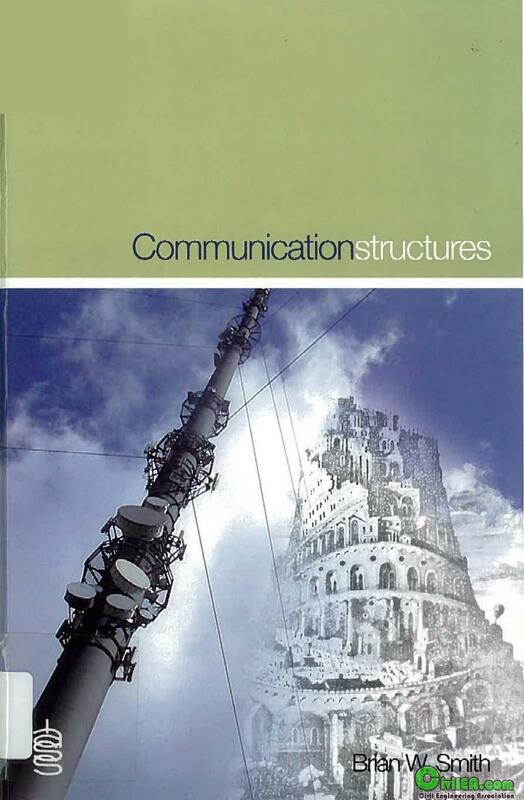 This book combines the accumulated knowledge of structural engineers, scientific researchers, mast and tower owners and antenna experts with experience in the analysis, design, construction and operation of communication structures, into one accessible volume. It introduces the reader to the basis of design, analysis and construction of lattice towers and guyed masts used for communication purposes (radio, television, mobile phones and radar) and looks at new developments and the effects on the industry. The author focuses on the light and wind sensitive structures that support the aerials that make communication services possible and states that the design and construction of these structures involves significant engineering expertise to ensure that they are safe and reliable, yet cost effective and efficient. A brief history of tall structures is provided and the various types of structure, dictated by their function and/or location are described. The loading on such structures is described and the methods of calculating their response outlined. Dynamic effects from vortex shedding or galloping are outlined, together with detailed guidance on how to minimise these effects and how to assess fatigue life. codes of practice and design standards. Communication structures is essential for both the established and the new generation of engineers, telecom administrators, contractors, masts and tower fabricators and related professionals.